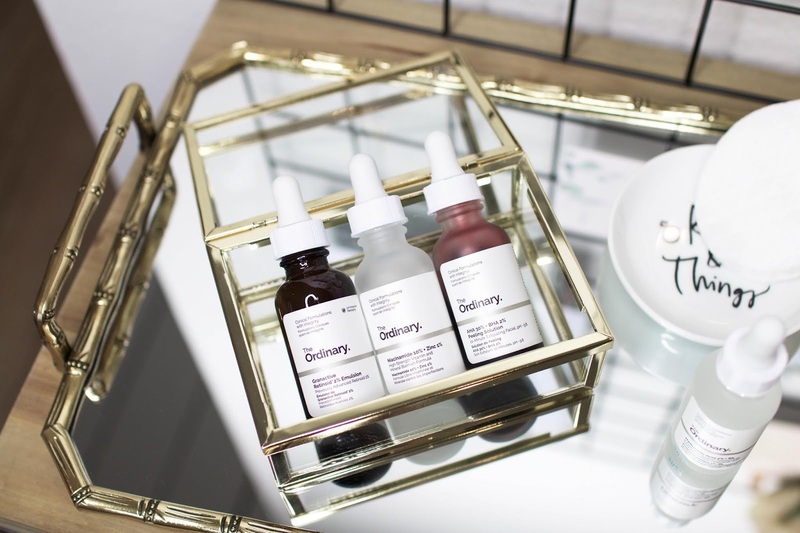 The Ordinary has become a cult skincare brand, offering high-quality products at refreshingly budget-friendly prices. 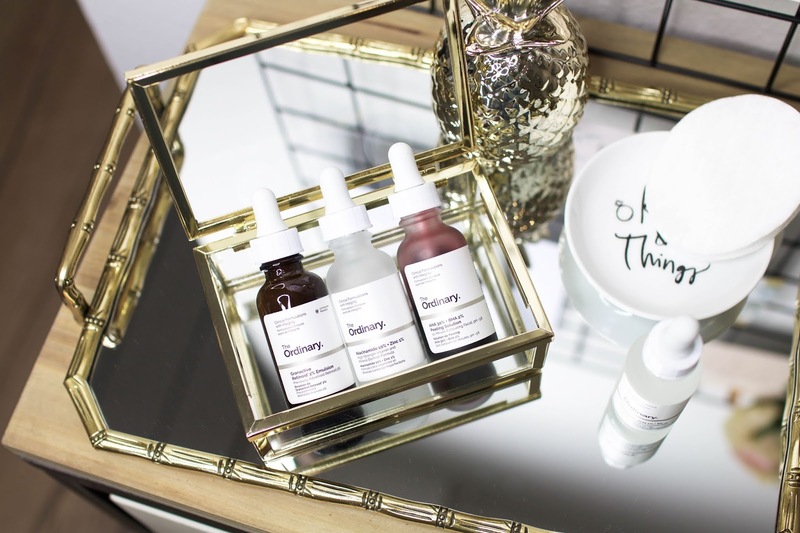 Everyone I know is raving about their skincare line, so today I want to share my personal favourites that are definitely worth buying from the brand everyone's talking about. 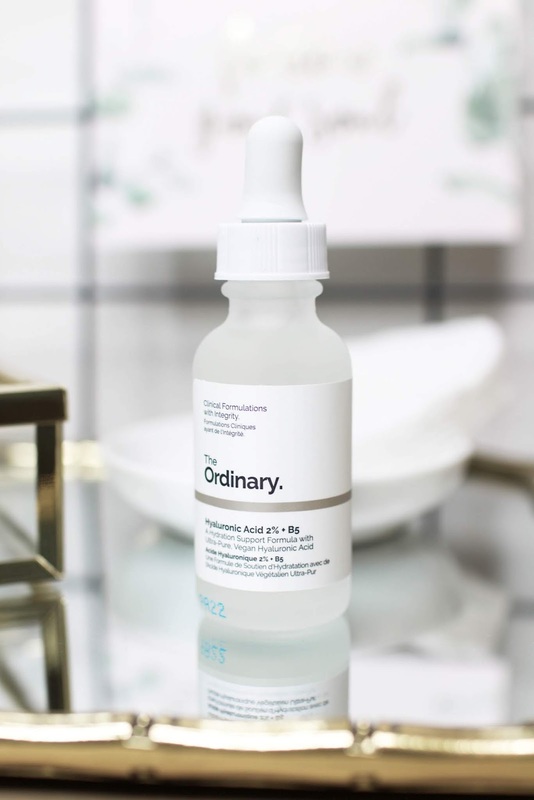 The Ordinary has an extensive range of anti-aging products but my number one favourite has to be the Granactive Retinoid 2% Emulsion. I'd say it's never too early to start adding anti-aging products to your skincare routine. 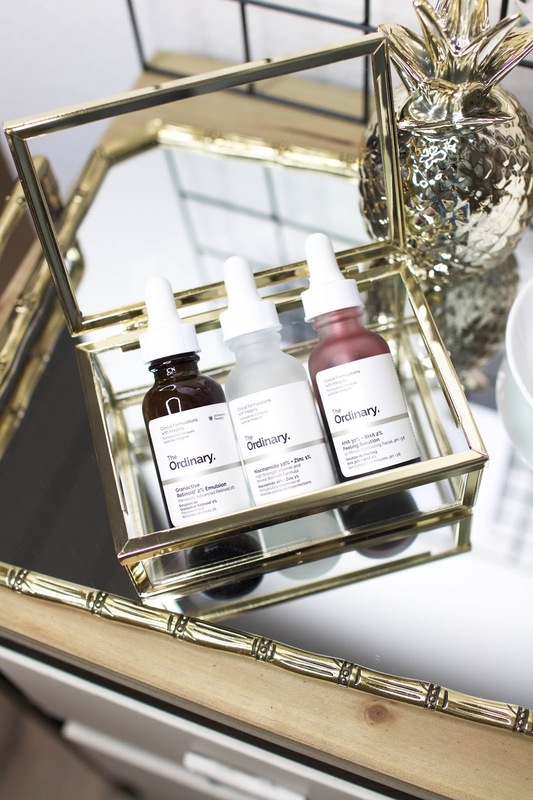 This serum includes a high concentration of two ‘next generation’ retinoids - hydroxypinacolone reinoate and pure retinol, proven to be more effective than standard retinol formulations. This product has a lightweight, milky texture that works hard to target visible signs of ageing, while remaining gentle enough to avoid any irritations. I apply a small amount at night right before bed and I always wake up with super healthy-looking skin. Dehydrated skin doesn't stand a chance with the Hyaluronic Acid 2% + B5. There are many benefits to using hyaluronic acid but it's mostly known for its water-retaining properties. This serum delivers lasting hydration and visibly plumps the skin so that it looks smoother, softer and overall healthier. Vitamin B5 helps to heal dry and damaged areas by stabilising the skin’s barrier function and promoting the growth of stronger tissue. I've been struggling with oily, blemish-prone skin for years and the AHA 30% + BHA 2% Peeling Solution is definitely a product that I can't live without anymore. This bright red solution offers deep exfoliation and helps clear pore congestion for a more even appearance. I use this peeling maybe twice a month and it works wonders for my skin. It does tingle a little bit but I don't think it's too harsh on my sensitive skin. A new addition to my collection is the Niacinamide 10% + Zinc 1% - the perfect product for oily skin types. Zinc is an amazing ingredient to target breakouts and this serum is perfect for combating enlarged pores and uneven skin tone. It helps to regulate sebum production to minimise pores and reduce blemish-causing bacteria, keeping your complexion clear and calm. I like to use this product at night but you could also wear it underneath your makeup throughout the day. Have you tried The Ordinary yet? What are your favourite products?